National Surety Services is more than a surety agency – we are your business partner. We have a developed team who dedicates themselves to the success of our clients. Our motto is “the success of our clients is the success of our agency”. We have committed over 20 years solely to contract surety and our service is second to none. We are conscious of our client’s needs and understand that in today’s market you must have a very service-oriented surety agent who is driven by results. Although surety is considered insurance, most general lines insurance agents don’t understand the complexity of surety relationships and what it takes for companies to grow their bonding limits and maximize their capacity. We have dedicated over 20 years to this one line of insurance and welcome the opportunity to earn your business and trust. 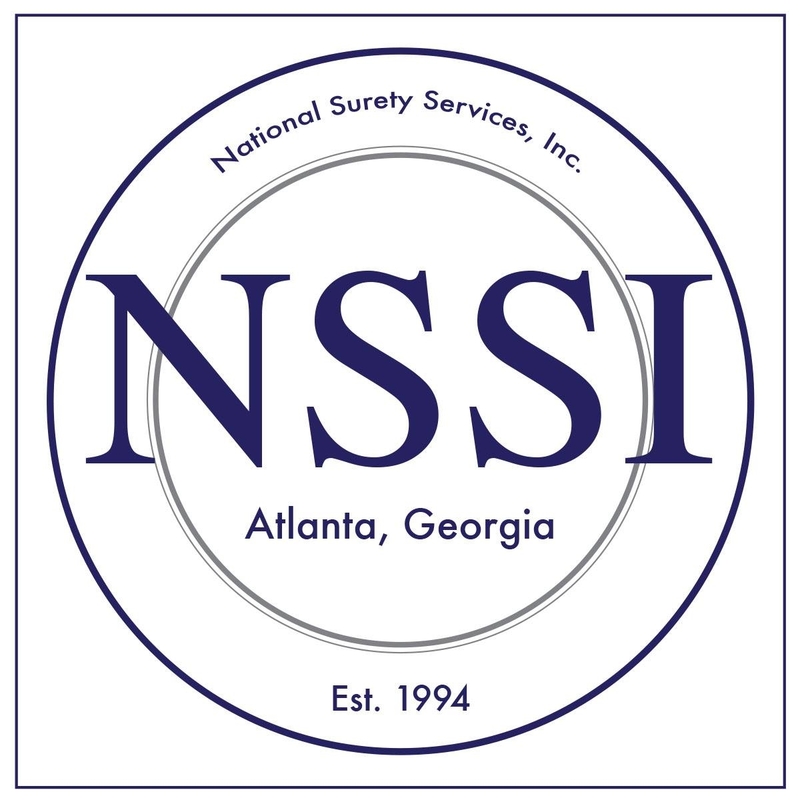 Reviews for National Surety Services, Inc.